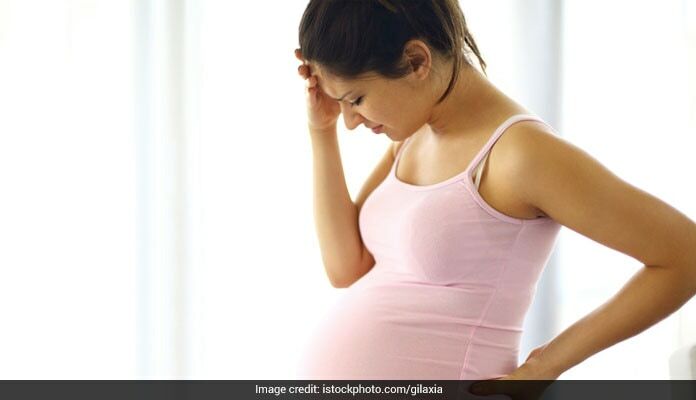 Gestational diabetes -- high blood sugar condition during pregnancy -- may cause early-stage kidney damage that can later lead to chronic kidney diseases among women, reported a study. The study showed that women with gestational diabetes were more likely to have a high glomerular filtration rate (GFR) -- an estimate of how much blood per minute passes through the glomeruli, the tiny filters within kidneys that extract waste from the blood. Women with gestational diabetes had more than triple the risk of an elevated GFR, which may precede the early kidney damage that accompanies pre-diabetes -- a condition with higher blood sugar levels but not high enough to be classified as diabetes. 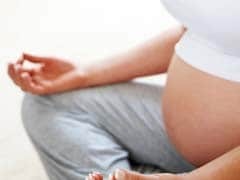 "Our findings suggest that women who have had gestational diabetes may benefit from periodic checkups to detect early-stage kidney damage and receive subsequent treatment," said Cuilin Zhang from National Institutes of Health's Eunice Kennedy Shriver National Institute of Child Health and Human Development (NICHD) in Maryland, US. If I Had Diabetes During Pregnancy, Will My Child Get It Too? Does a diabetic mother pass on diabetes to her baby? Scroll here to get your answer.